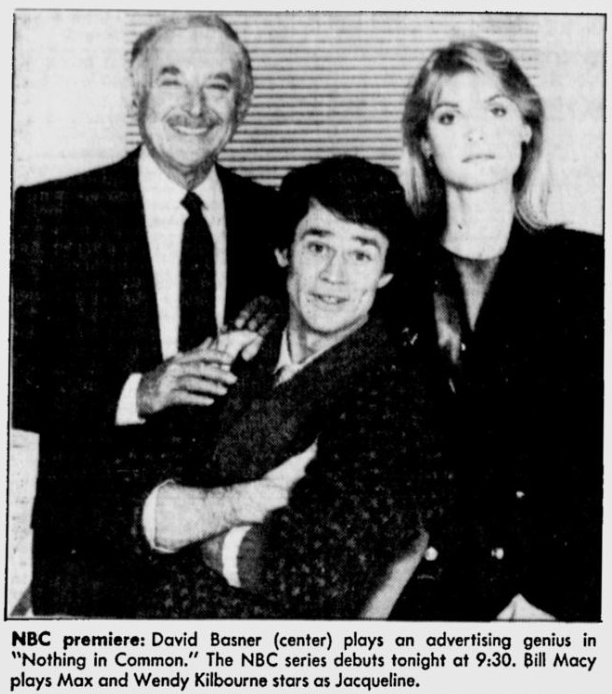 In 1987, Wendy Kilbourne starred alongside actors Bill Macy and Todd Waring in an attempted sitcom-style adaptation of the 1986 film Nothing in Common. It was Wendy Kilbourne's only venture into the world of half-hour comedy. 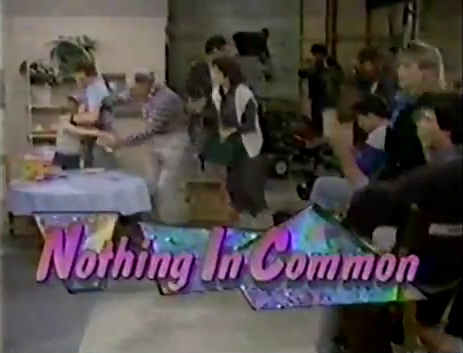 Unfortunately, the show was quickly cancelled due to low ratings, leaving Wendy Kilbourne looking for another series. She would join the cast of the more successful Midnight Caller the following year.